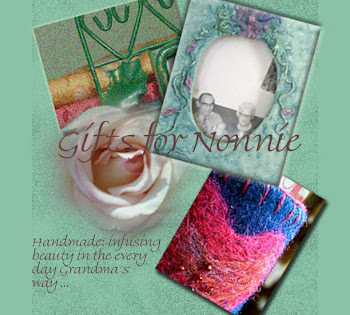 Gifts for Nonnie: A wonderfully wooly evening! I would have posted earlier but I am helping to coordinate vacation bible school at my church and it has consumed most of my time this past week. On Monday evening I attended a potluck for the Black Swamp Spinners Guild. 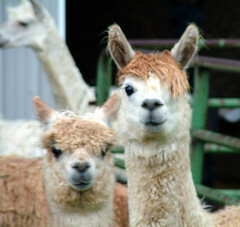 It was hosted by Deb Yeagle, owner of Lofty Pine Alpaca and Llama Ranch. You can visit the web site at http://www.loftypinealpacasandllamas.com My original intention was to take pictures of all of the truly amazing things some of these women create. We had severe weather though and actually ended up in Deb's basement for a while. Deb herself needle felts three dimensional characters that are whimsical and great! She also knits and spins. 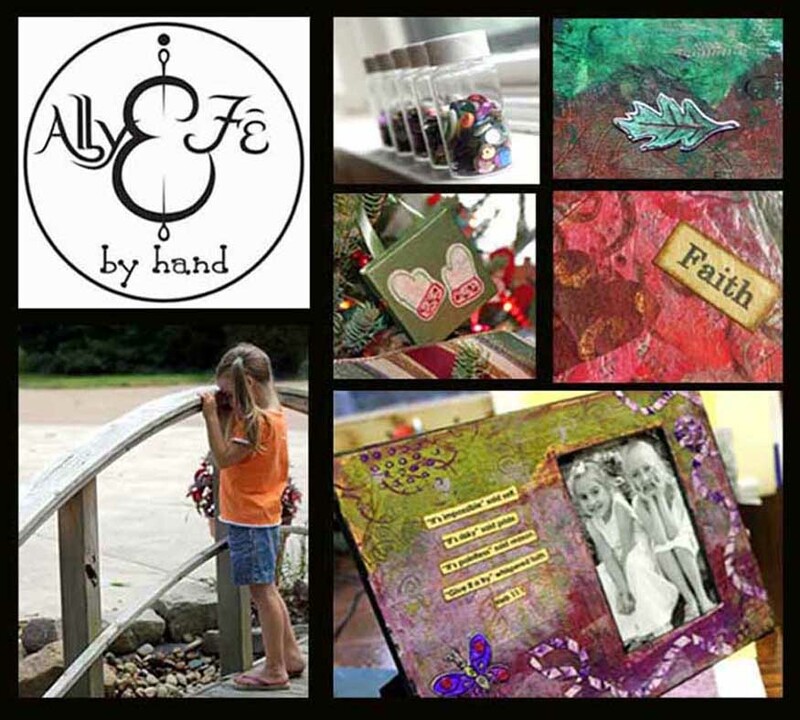 Another woman, Pam, creates absolutely gorgeous felted jewelry that is truly gallery quality. I don't get to attend a lot of the guild's events due to taking care of the girls and other family obligations, but when I do go I'm like a sponge; soaking in as much knowledge as I can! Have a great week!